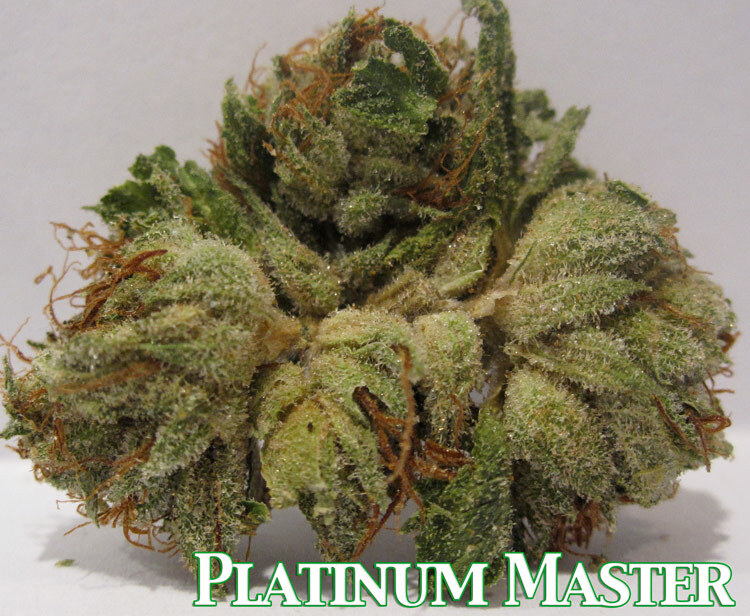 Here is some Platinum Master Kush. Master Kush is a strange strain to me. It’s difficult to decipher this strain from bubba kush ofter. They way i tell the difference is that Bubba Kush grows into golf balls sized nugs. Master Kush nugs look more traditional long and xmas tree look. 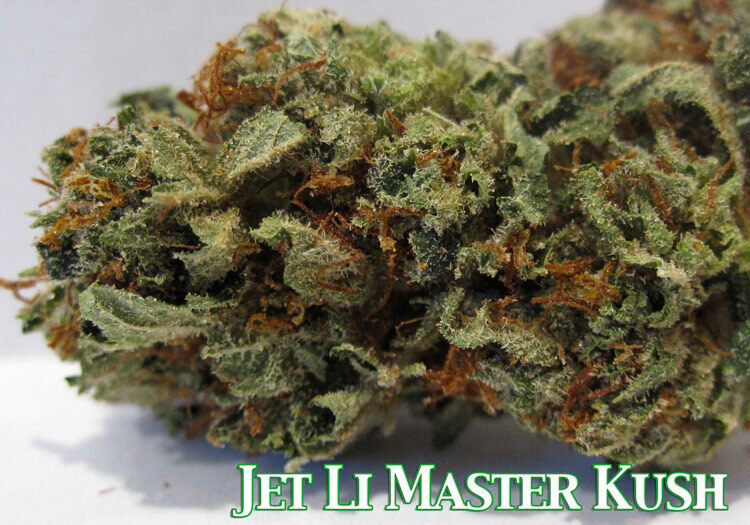 Here is some Jet Li Master Kush. 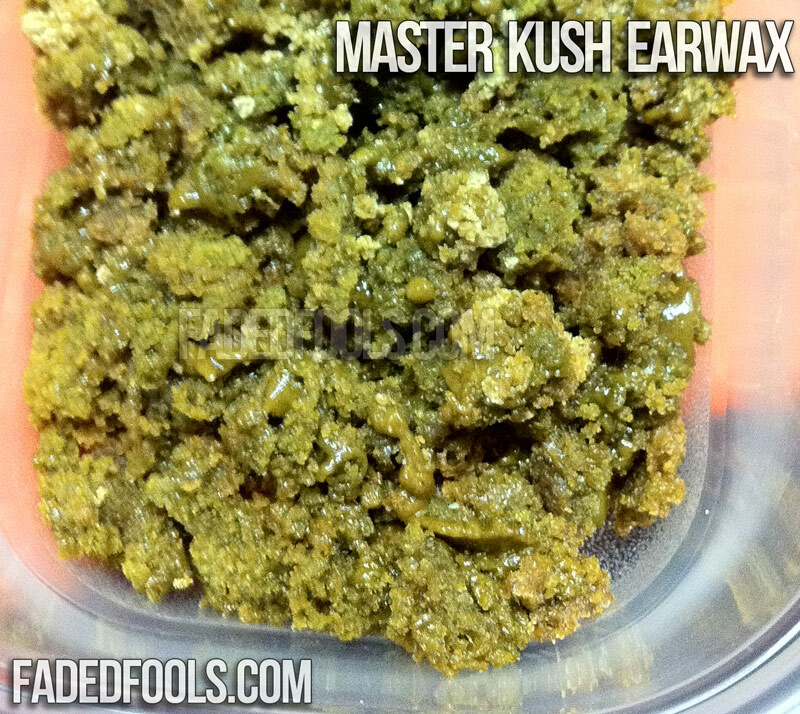 This Master Kush strain is soaked in trichomes and smokes great. This is a good indica for anyone that likes to get faded. Here’s some LA Confidential. LA Confidential is a strain created in Los Angeles. The exact genetics of this strain are unknown, hence the “Confidential” in the name. 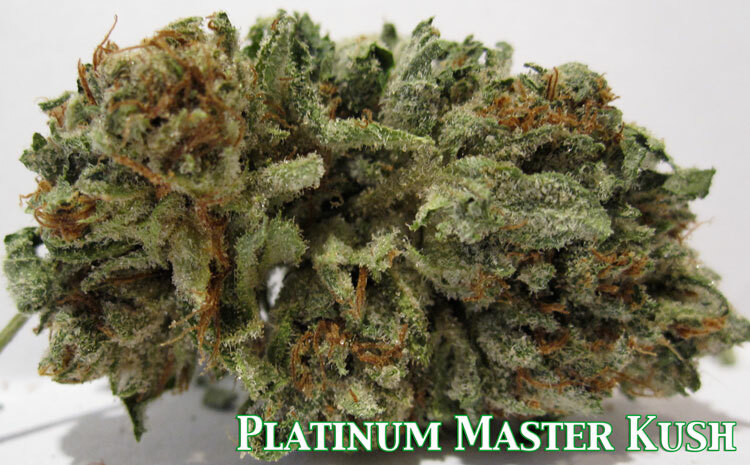 It is speculated that this strain is a cross of Bubba Kush, Master Kush, OG Kush. It ofter turns purple and resembles and smells very similar to Bubba Kush, my favorite strain. This is some of the best LA Confidential i’ve seen all year, perfect dense, well trimmed nugs. Have a look for your self. 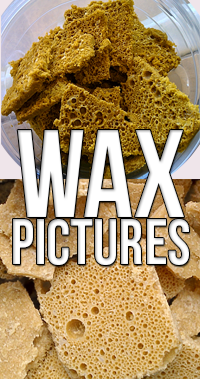 You are currently browsing the archives for the Master Kush category.